Aluminium is one of the planet’s most sustainable elements, and when used to produce house windows, the material creates clean sightlines and a beautiful finish. At W. J. Richardson Glazing Ltd, in West Wickham, Kent, we supply and fit a comprehensive range of aluminium windows, giving customers a choice of options, designs, and finishes. The styles are designed to complement your home and provide windows you can rely on, while they can be made in white or any RAL colour. Our alternative window options include sash windows and uPVC windows. Comfort, convenience, and security are three key features of our aluminium windows. When you choose our aluminium windows, you can rest assured that they offer protection from the elements and also open up your home to external light, creating a comfortable and pleasant living environment. Conveniently, aluminium windows require minimal maintenance, and also come with a comprehensive guarantee for your peace of mind. To enhance the security of your property, the windows have a police-approved specification. This includes a Secured by Design-accredited multipoint locking system that meets and exceeds industry security standard BS7950. At W. J. Richardson Glazing Ltd, we install aluminium windows using one of two methods. The first is a direct-fix system that is low maintenance and fits straight into the brickwork. The alternative is a wood-fix system that is fitted directly into an existing timber frame. 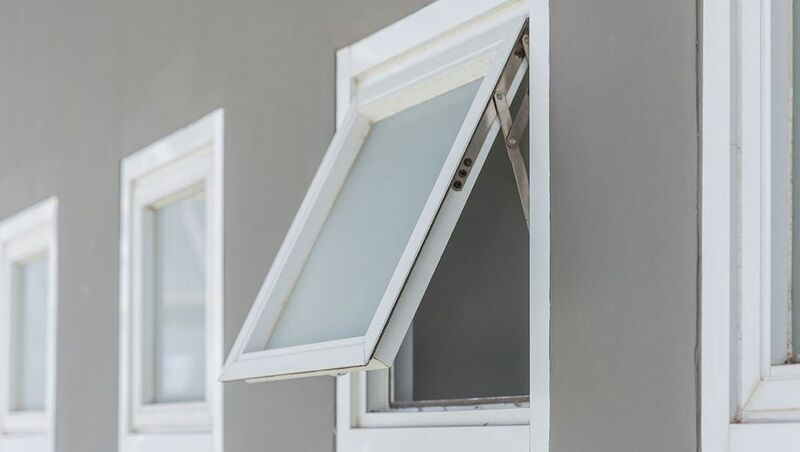 No matter which one you choose, you can rest assured that the window is made by the reputable Sapa Building Systems Ltd.